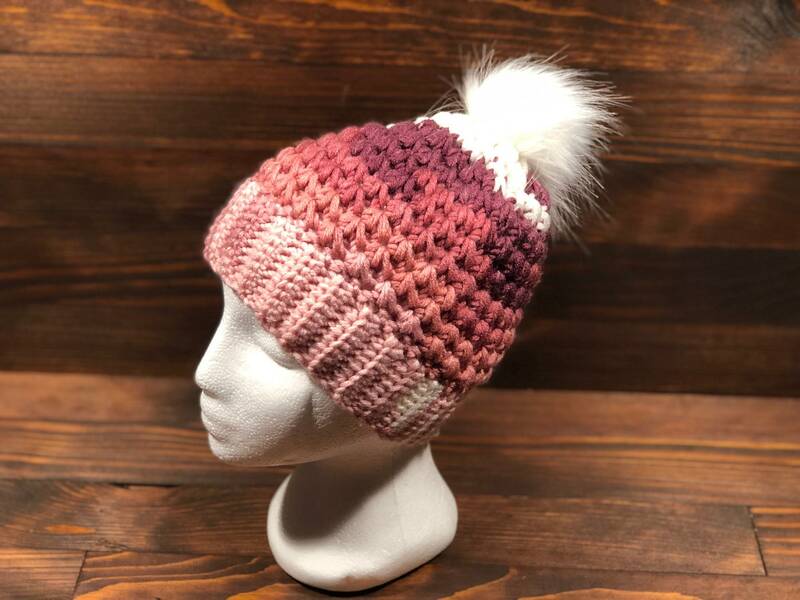 Fashionable crochet winter hat. Very soft. Nice colors.